Emerging Directors: your chance to help create the next two NTW shows. The Emerging Director position is a brilliant opportunity for new directors to spend some time working side by side with more experienced directors. Right now Gethin Evans is supporting Matthew Dunster on Mametz (have a look at his blog posts here to find out what he’s been getting up to). I've been working hard in the studio to bring you my latest piece of work, Body: Guided By Politics. This is an experimental piece exploring the body, audience and space. It will be taking place at The Atrium, Adam St in the 4th floor studio CB414. Free event no ticket required. It would be a pleasure to share this performance with you, if you can make it. Would you like to spend a week in Edinburgh? Who wouldn't aye? Well here is your opportunity to go along and represent NTW TEAM! 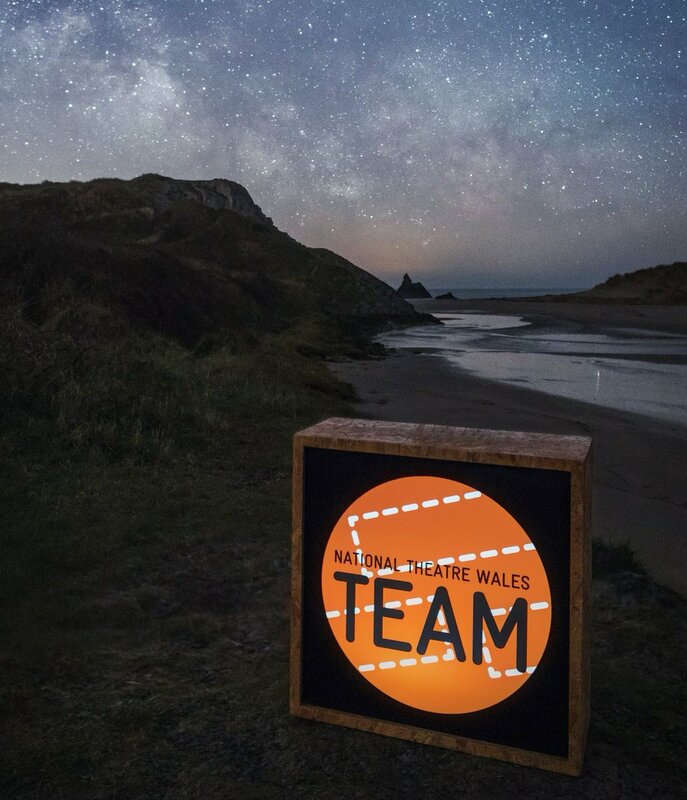 We are offering the opportunity for two TEAM members to head to Edinburgh to see shows, support Welsh artists and companies, and report back on all the incredible shows they see and interesting people they meet. Hello people coming to summer camp! 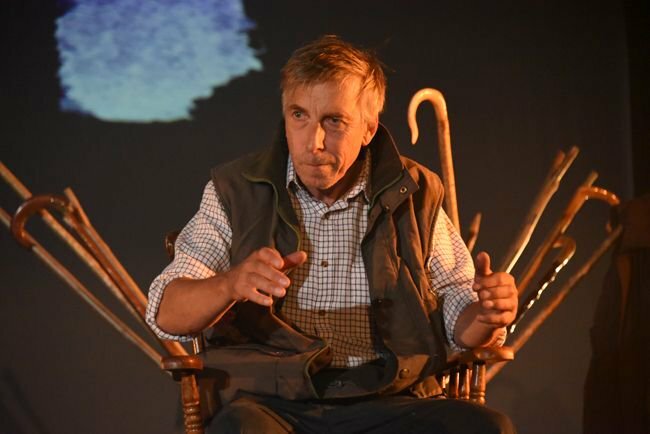 "Old Wolf learns new trick"
Prompted by a conversation with Simon Coates whilst hiding out in the trenches in Usk last friday (As an aside, if you're thinking of going to see Mametz, go. You won't regret it) I'm now writing my first ever blog. There is an angle to this, of course, I'm promoting a show. But, within that, I'm liking the idea of doing so less formally & I feel I can skirt around the subject too this way (Or do I mean ramble?). I agree it doesn't sound like the easiest sell but it's an incredible piece! And today I am pleased to announce that the kickstarter campaign for Pandora's Locker is LIVE! hi, here's my hello summercamp video. and I hope summercamp will be fresh. Changing Rooms, Changing Lives - please share! Changing Rooms, Changing Lives- Local Young Entrepreneur Short-listed for National Competition, Needs Your Help! I am leaving for UK tomorrow. Very excited! Here is my vid for you to see. I am really looking forward to meeting, sharing and creating!! !